They make sure it stays in Vegas! Sorry this took so long, but I hope this scene will be well-worth the wait! 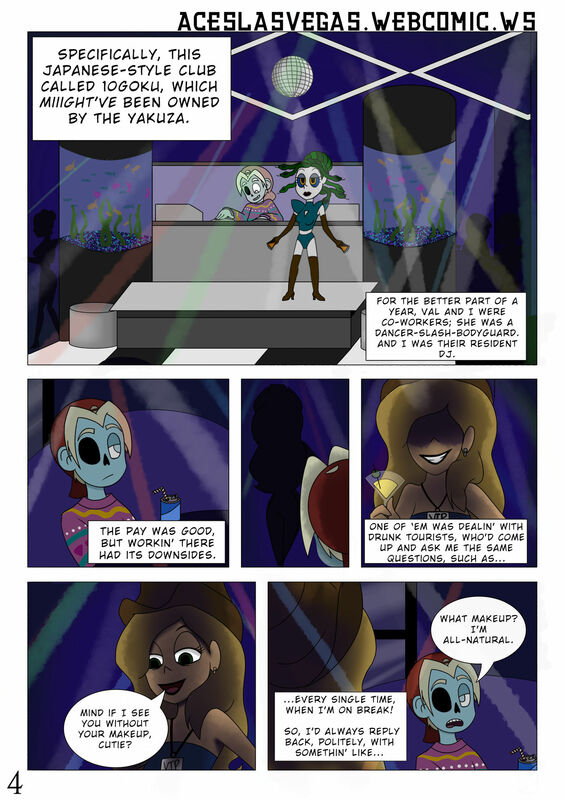 While you folks have been waiting for this page, I wrote a ton of script! I'm actually a good bit into Chapter 2, at the moment.